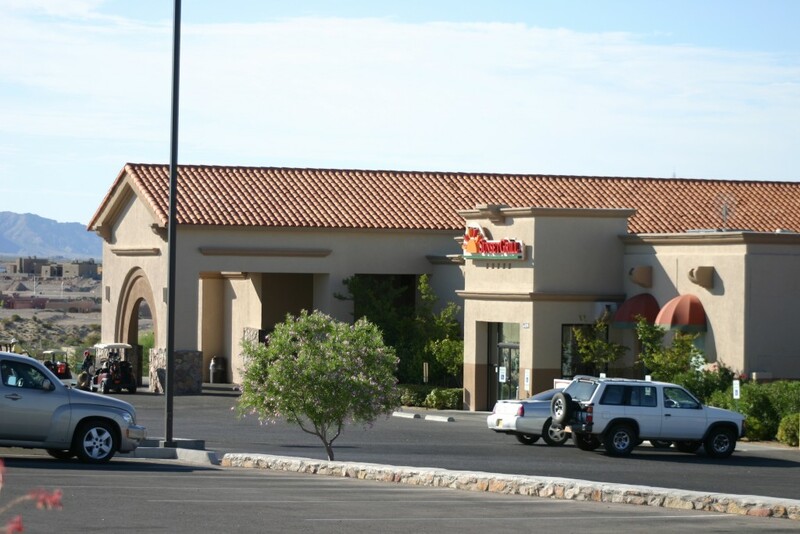 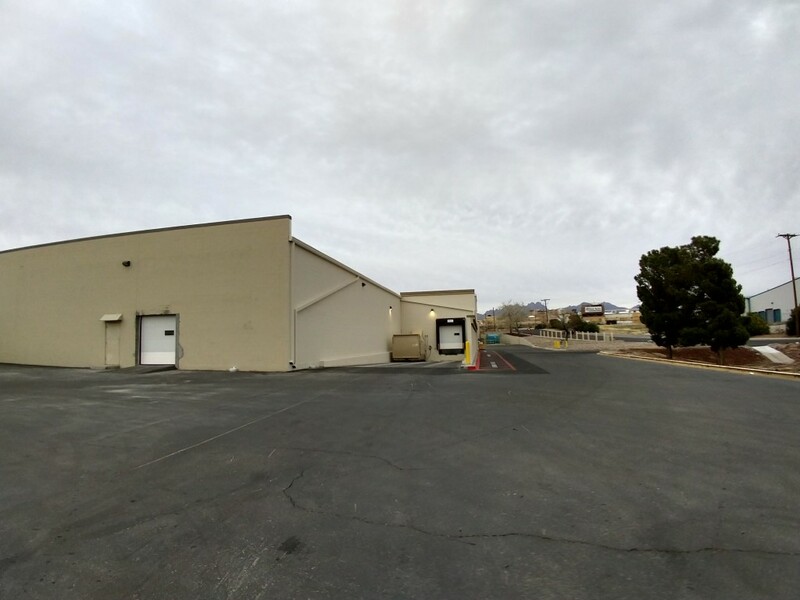 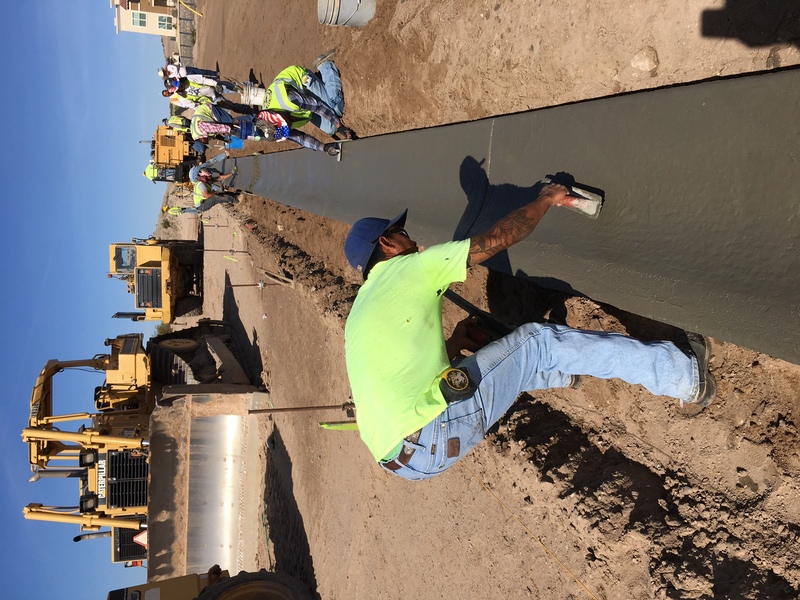 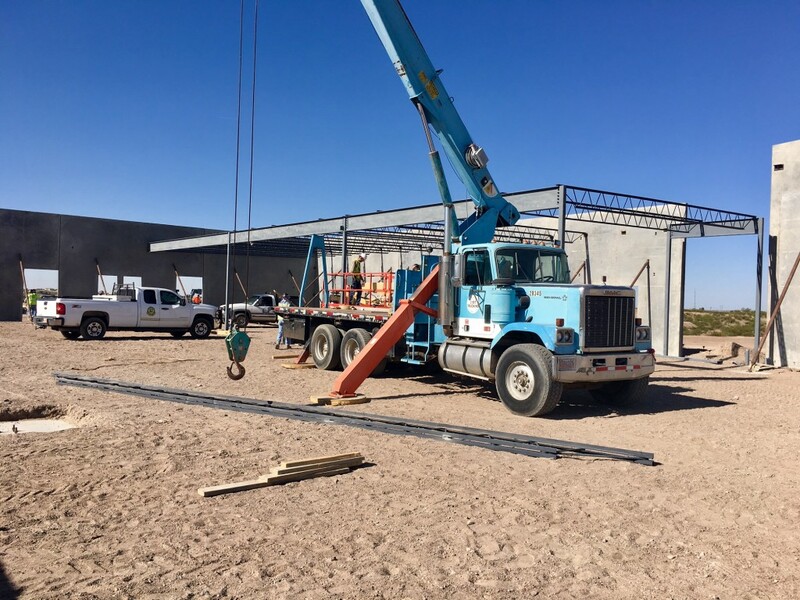 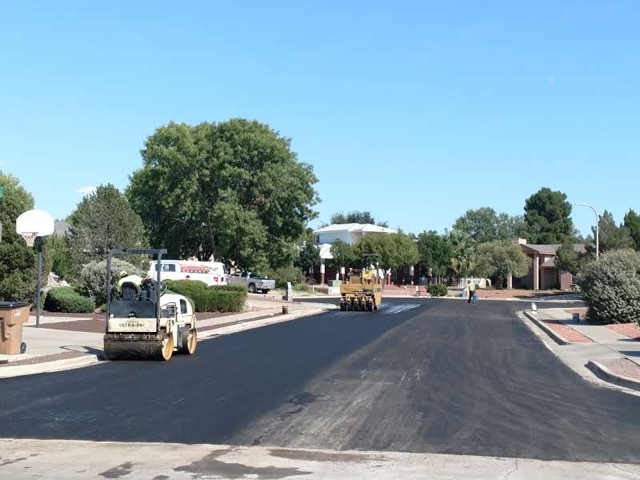 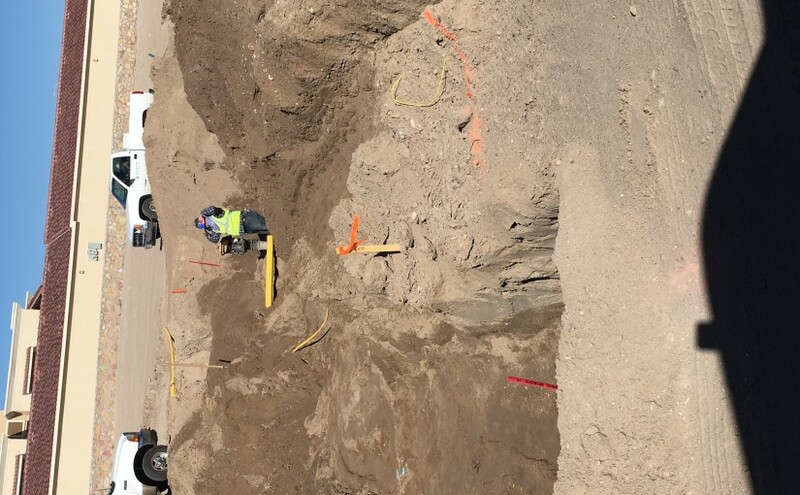 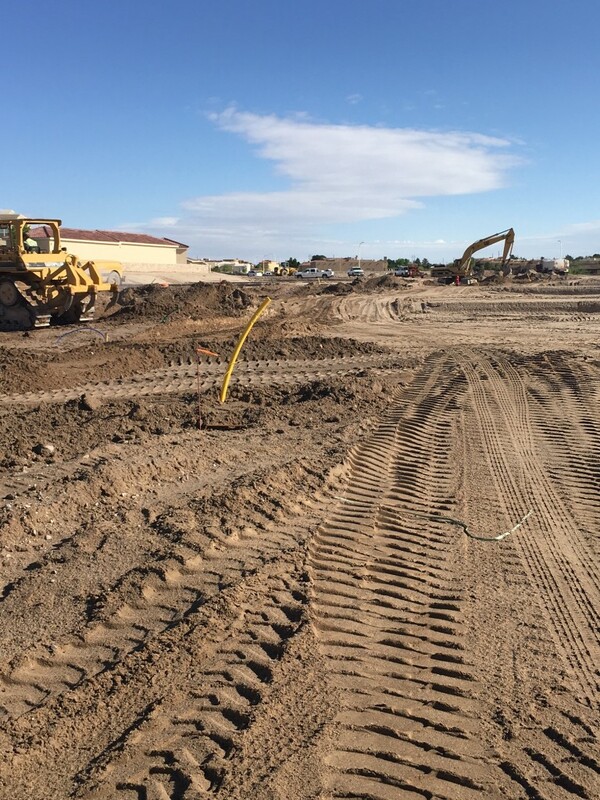 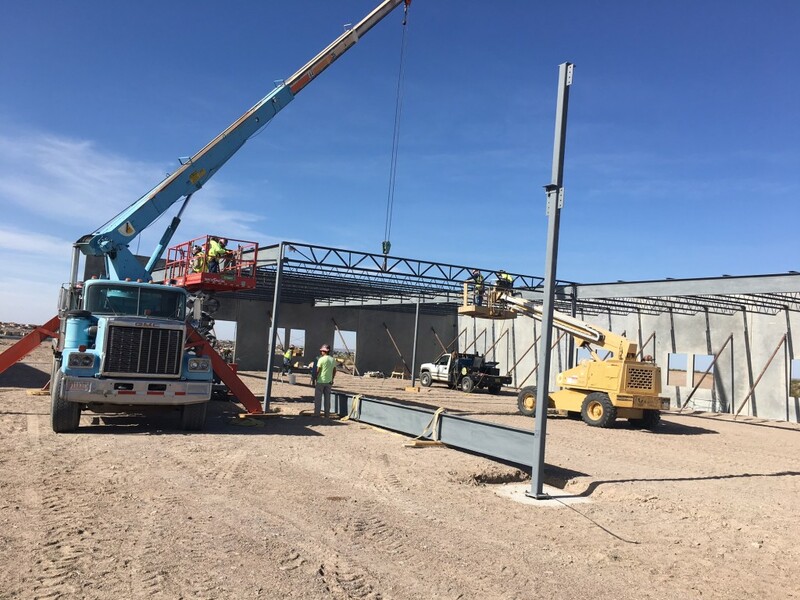 Drainage Systems Archives - Highland Enterprises INC.
Highland Enterprises is Southern New Mexico’s professional choice when it comes to parking lot maintenance. 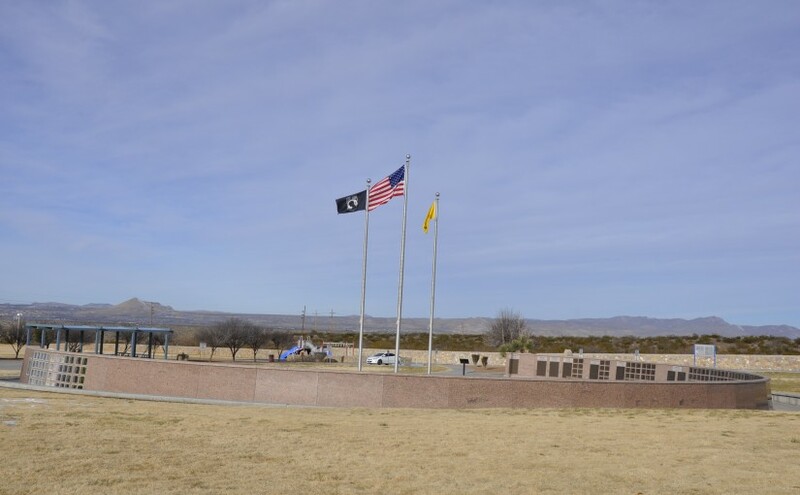 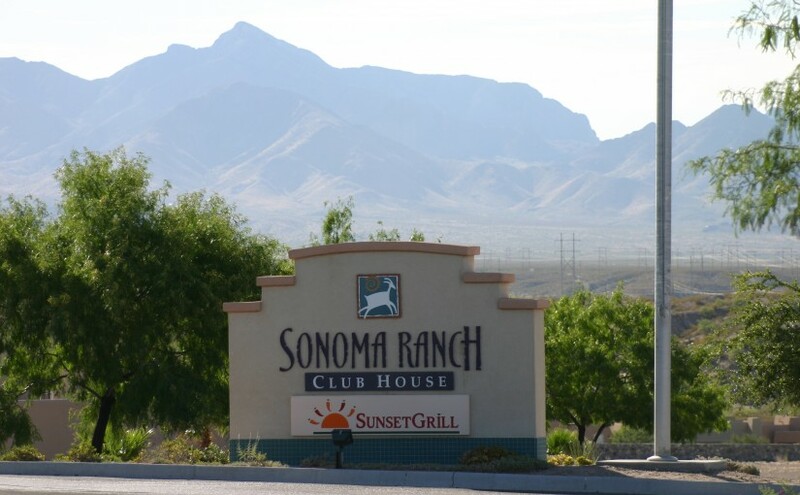 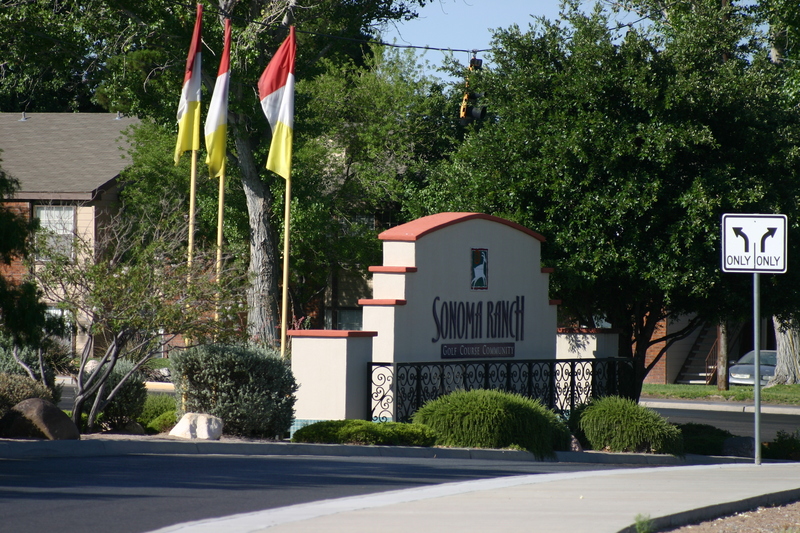 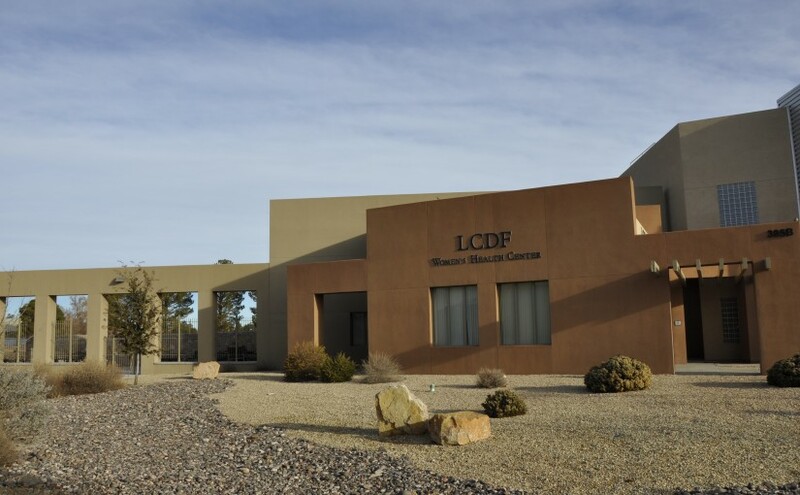 Our regularly traveled service area includes Silver City, Deming, Lordsburg, Las Cruces, Santa Teresa, El Paso, Alamogordo, and Ruidoso. 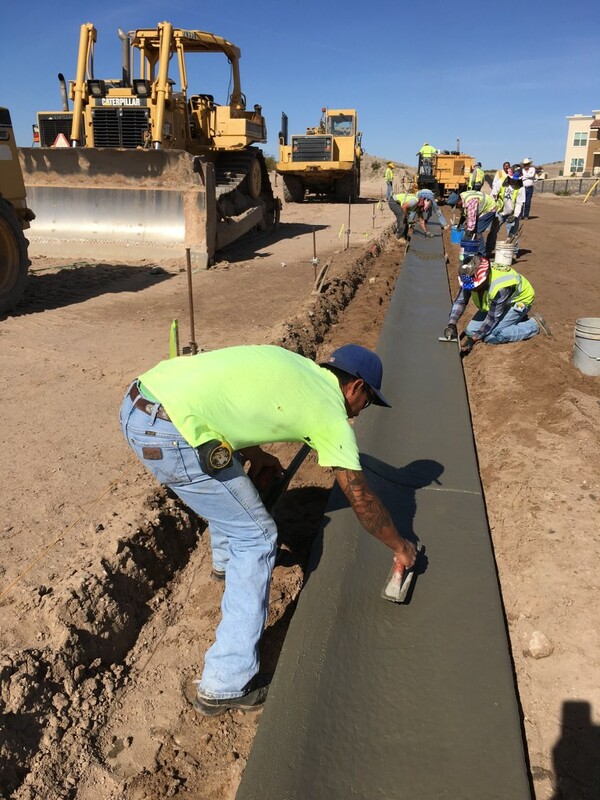 We use Seal Master Sealcoat products that are low VOE compliant. 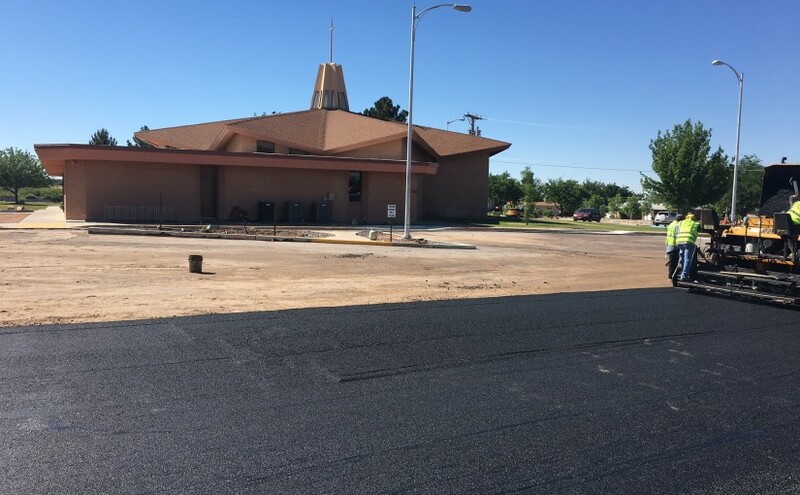 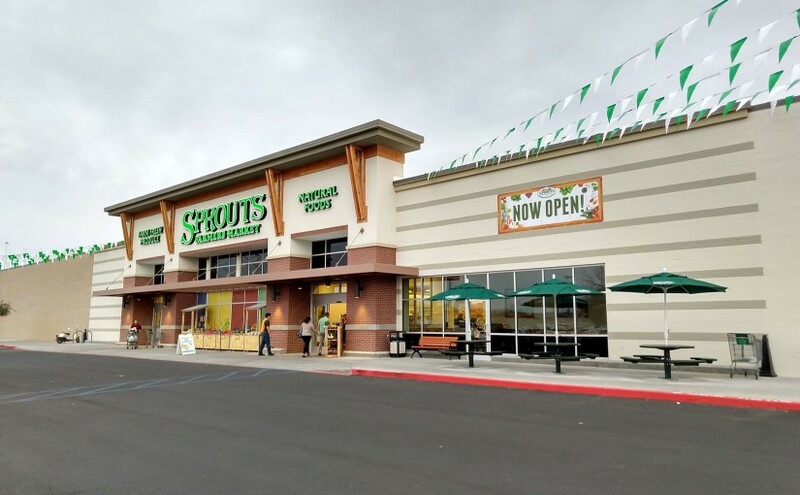 We have recently completed three churches, a large retail parking lot, several small business parking lots, and some large driveways. 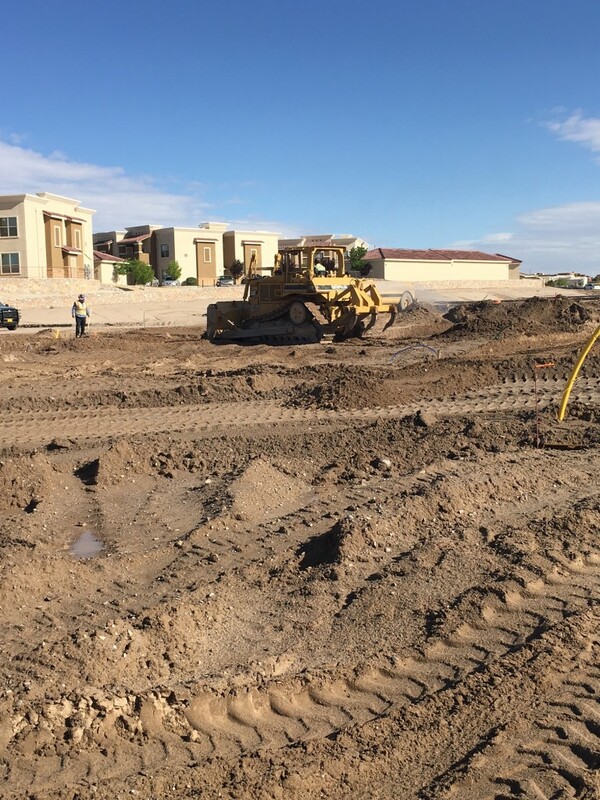 We routinely work with tenants of apartment complexes or the public to cordon off our work zone each day. 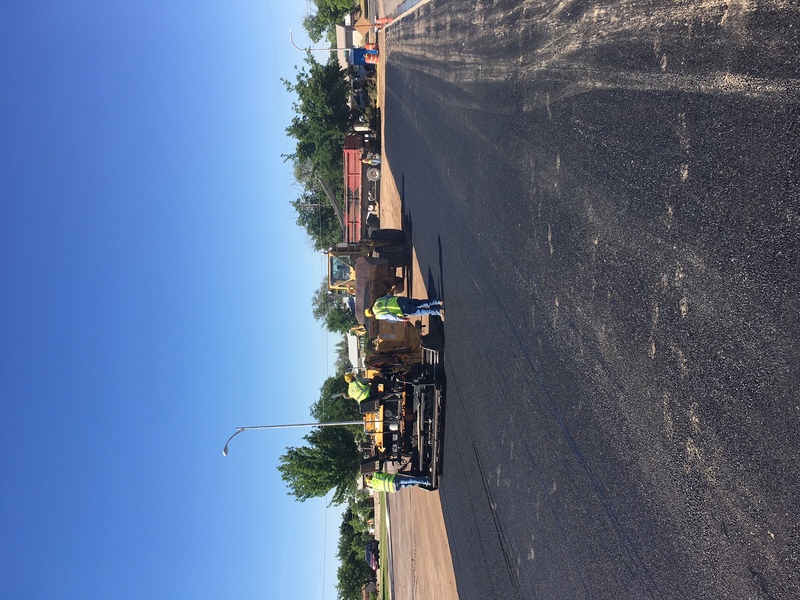 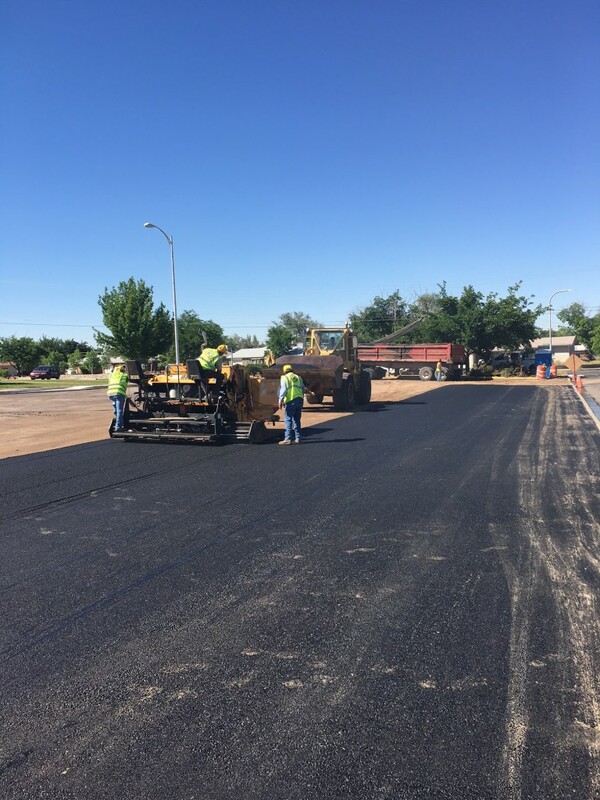 Our services include hot rubberized crack fill, sealcoating, asphalt patching, overlays, and complete tear-off and new asphalt placement. 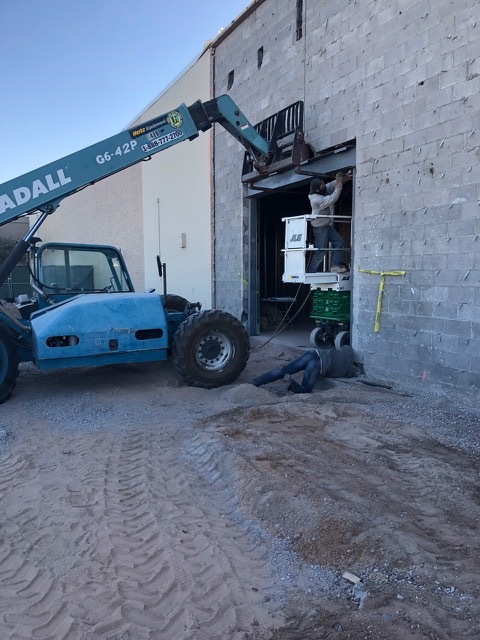 We are experts when it comes to making existing facilities meet with current handicap regulations, and routinely build ramps and handrails for improved accessibility. 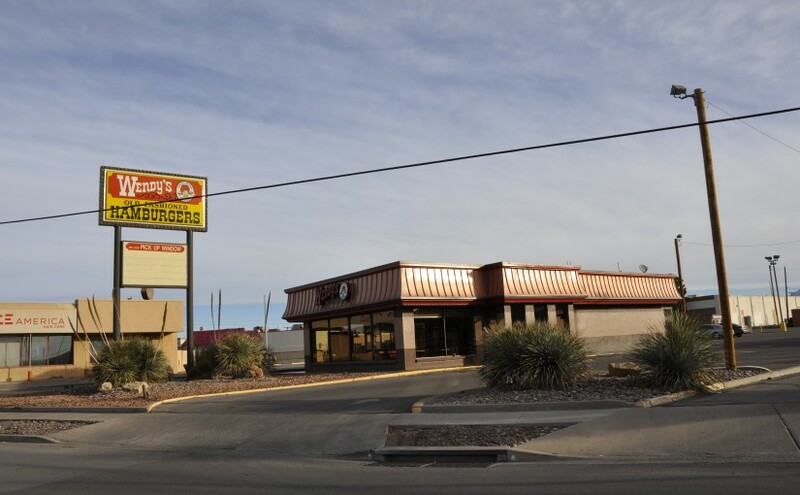 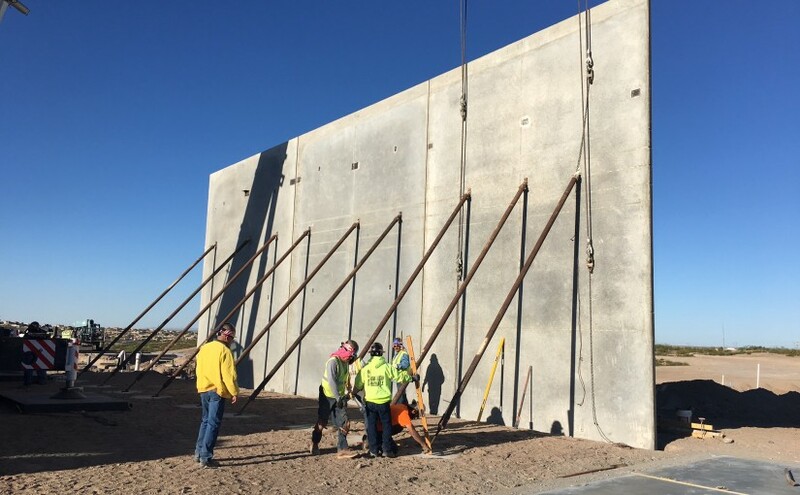 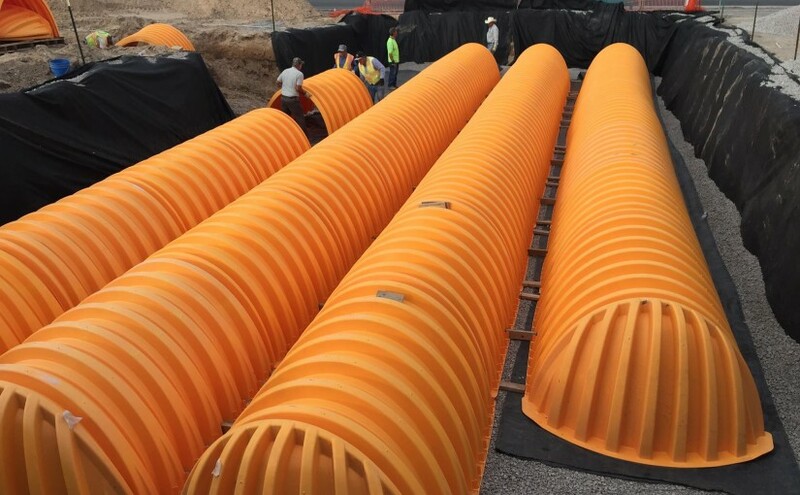 Underground storm-water storage system for Sonic Restaurant in Las Cruces, New Mexico. 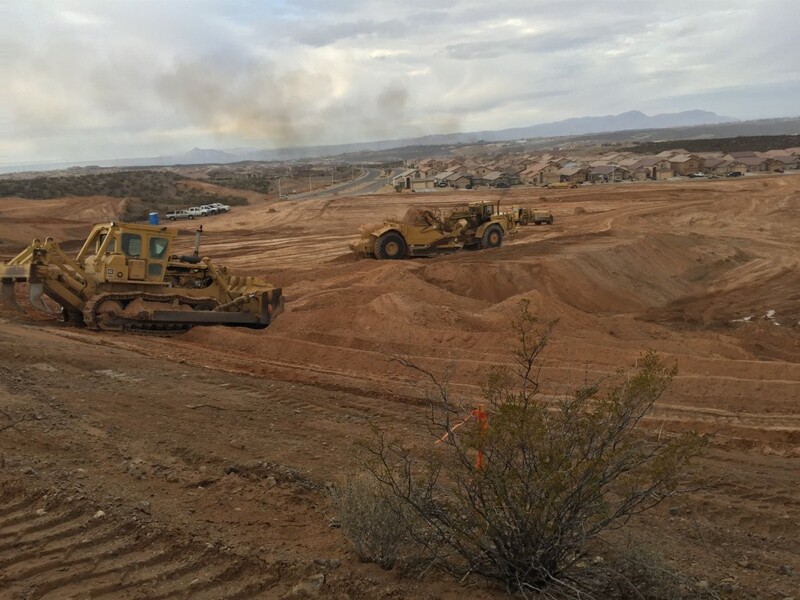 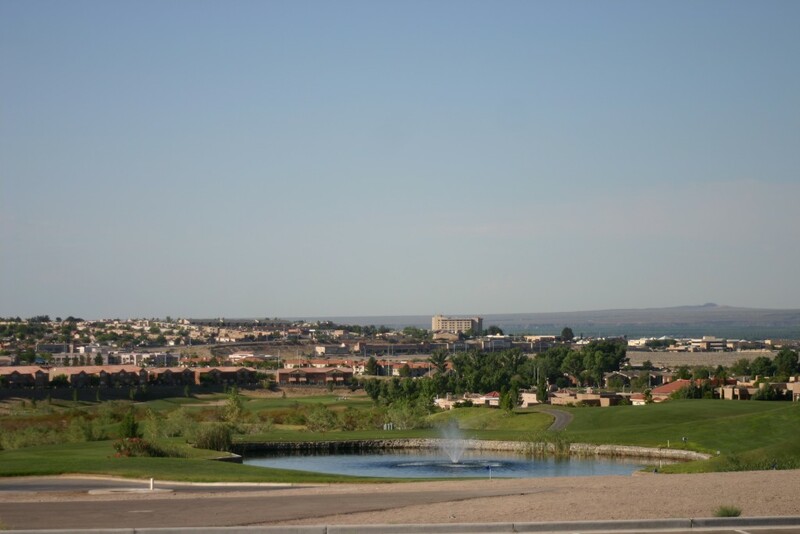 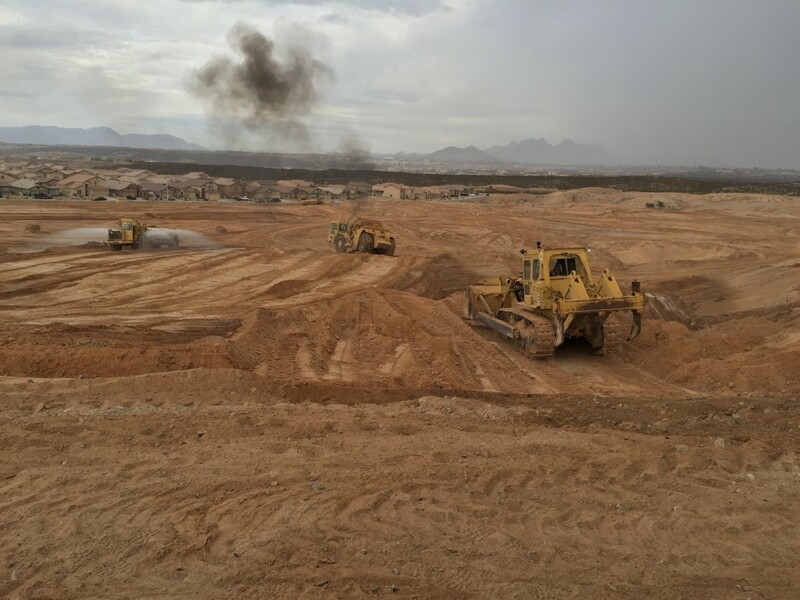 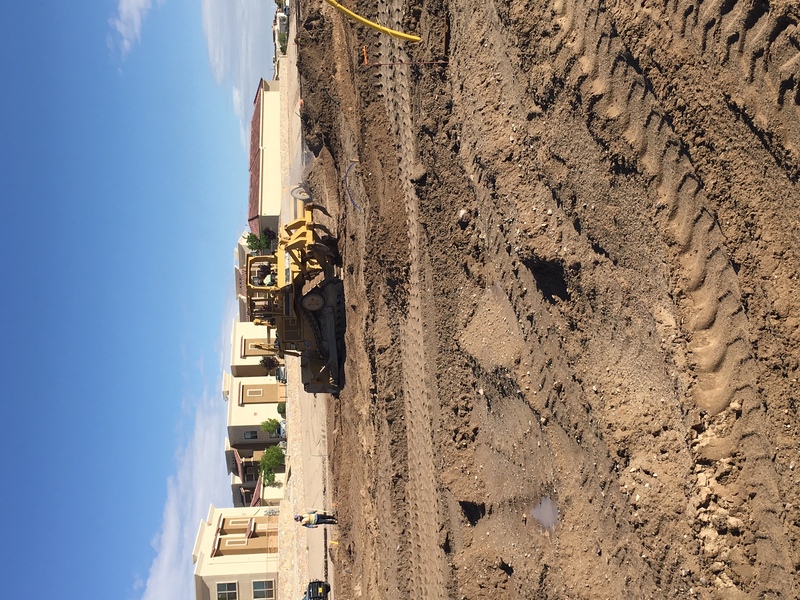 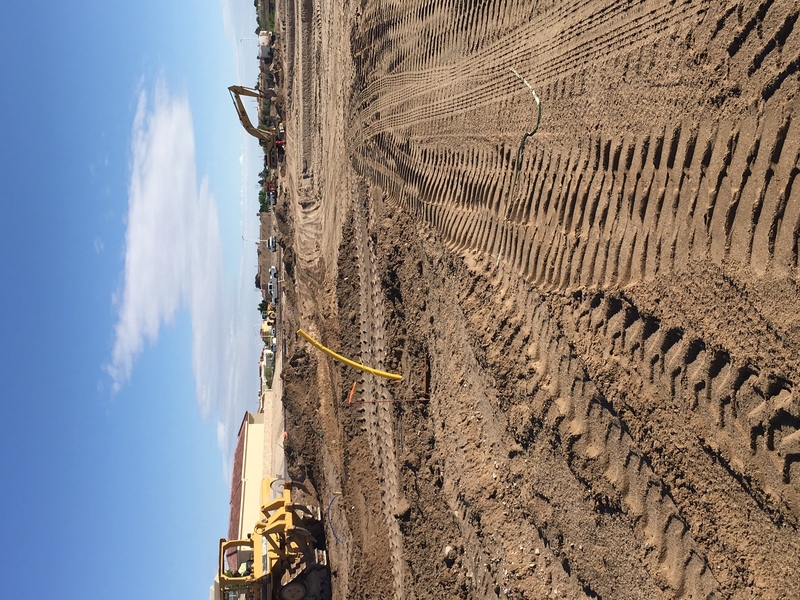 Highland builds drainage systems along with site construction and excavation.